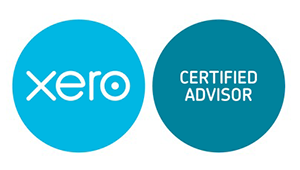 Using Xero we can assist your business and give real world advice, helping you to run and control your finances more effectively and consequently enhance your business prospects. When it comes to running your business, you want to work with accountants and financial advisers who make your life easier. You need people who understand how you and your business work and the problems you face: people who share your goals and suggest strategies and solutions to keep you moving forward. If you would like more information or would like to speak to us direct then call us on 01223 506533. Or if you would prefer, ask us a question online.